Truck inspections before and after a trip are an important step in preventing potential truck accidents linked to defective or not properly maintained trucks. However the truck industry has been complaining about the paperwork burden created by these reports. 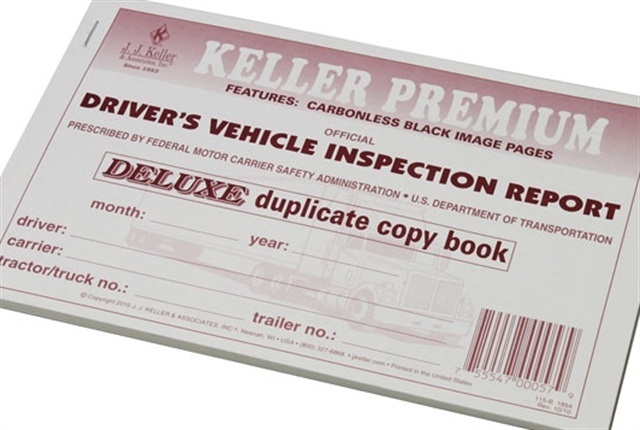 Therefore in response to the Obama Administration’s call for federal agencies to reduce bureaucratic red tape, truck drivers will no longer have to file a report if there are no defects found during the inspections. The new rule is expected to be published by the FMCSA on December 18th. Most trucking associations are in favor of the rule because it will save time and money but not everybody agrees with them. The Advocates for Highway and Auto Safety and the National Transportation Safety Board believe that the no-defect report promotes good maintenance practices.